Operation Thunderbolt long play video added! YouTube videos added for Super Pinball Magic, The Enforcer (Trojan Light Phazer), Wild Streets and Copter 271! Review scores revised for Copter271, Wild Streets and more! More full reviews for the remaining games without one being completed as we speak! Plus special videos for 2 brand new releases not for the GX4000 but related as they have enhanced features! One for the 6128 Plus machine (Rick Dangerous 128+) and one for 128k machines (Star Sabre 128)! New GX4000 video – Barbarian II completed! Sorry for a long period of in-activity on the site, 2009 ended up being a very busy year for me. Well to make up for this and as a special Xmas treat, I’ve put up a long-play video of Barbarian II : The Dungeons Of Drax on YouTube played right through to the end! Also I hope you managed to catch and notice my long-play and completion of PANG video?? Ok so the website has now been made live to the public! Hmm I’ve really not finished and tidied everything up to my liking, but my days are getting busier and if I don’t get this online now I probably won’t for ages! 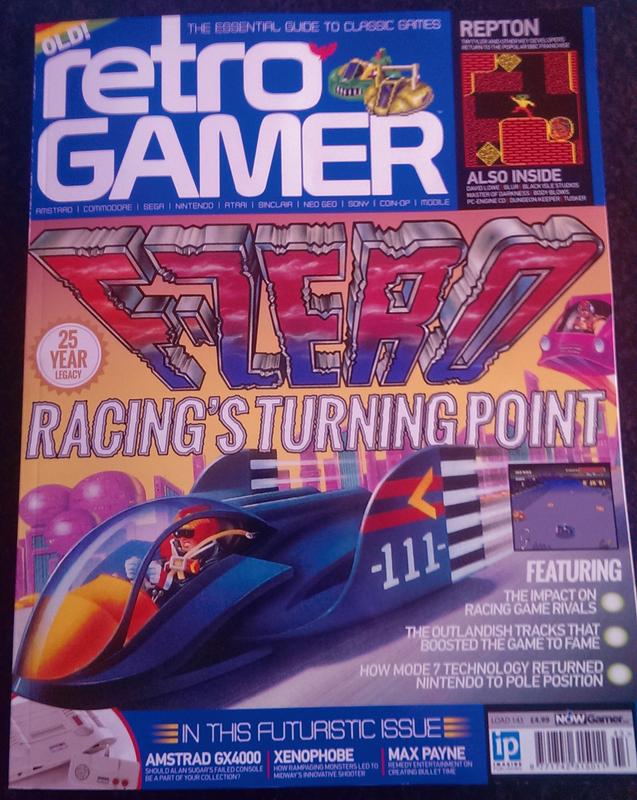 So welcome to the site and I’ll be getting some great content, scans and articles up here over the next few weeks! Welcome to the new GX4000 site! Hello and welcome to my little site dedicated to the GX4000 console. You’ve reached the ‘main site’ where I’ll be posting articles, interesting info, news, interviews if I can get any that are relevant(!) and anything else that I can get my hands on! As you’ve probably found already there are 2 sections to the site, here the main site as described above and also the ‘gamebase’ section of the site where there is information, screenshots, cheats, reviews, videos and downloads for each game officially released. This is really just a bit of fun for me and something to do in the little free time I have (I am a very busy guy! ), but mainly to just re-introduce me to web design again after so many years. The gamebase section I’ve completely hard coded myself in PHP and MySQL, but as for this section I’ve settled on a WordPress base just to get something online otherwise I’ll be forever more coding something similar. I’m not a big fan of CMS and WordPress (there’s been much swearing at things that don’t work like they should) but for now at least something is up online, so in the coming months you’ll probably see some changes! I’ve loved all my Amstrad related stuff for many years and I just felt that a good all round encompassing website would be a nice tribute to this often laughed at console – given how little was released in support of it there’s not a great deal to add, but rest assured there’s always something to be made a record of. So I decided to do a site that contains everything you need in one place and to share some nice memories. 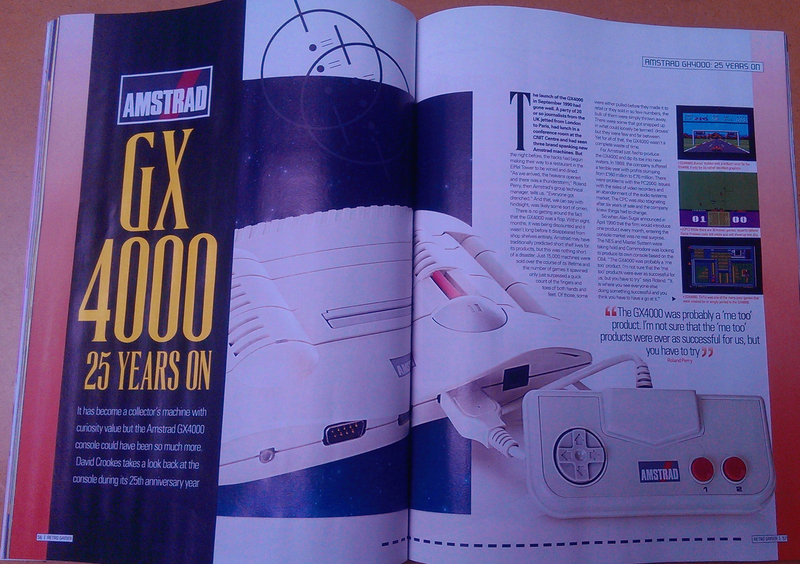 There are many great Amstrad sites on the net that have GX4000 stuff including cpczone.net’s gamebase, John King’s PCWKing site listing all the games, cpcmania.com who scanned in all the manuals, the CPCWiki with various info – all great work for sure – but I felt the need to pull it all together into one place with more detail. It’s not designed as any kind of competition, but another contribution to the ‘scene’ as a fun tool and to keeping the Amstrad alive in the minds of everyone as long as possible.